would like to share here some wip photos in order to have your comments and suggestions. 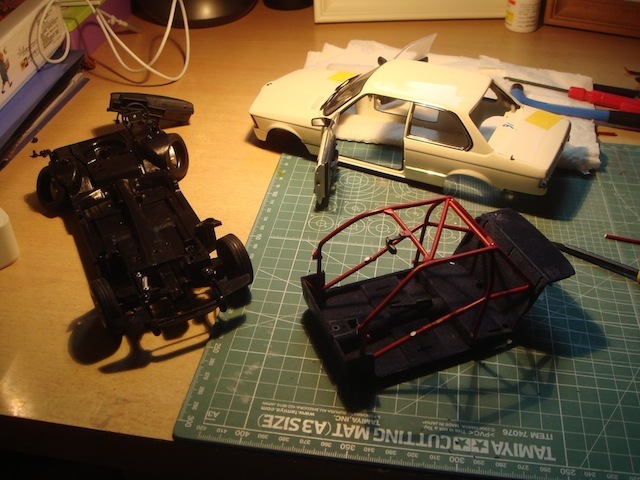 first dissembled the model and had to build up the roll cage for it. 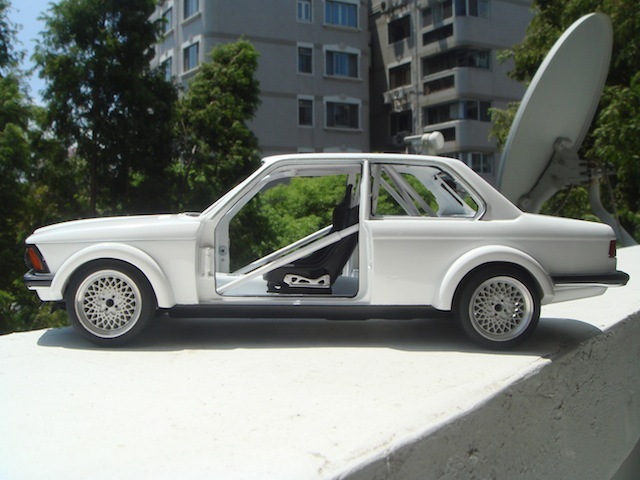 I was lucky that the E30 DTM cage fits perfectly. 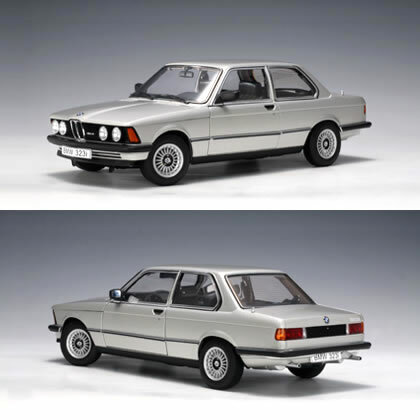 the only difference between the E30 and E21 cage was the design. 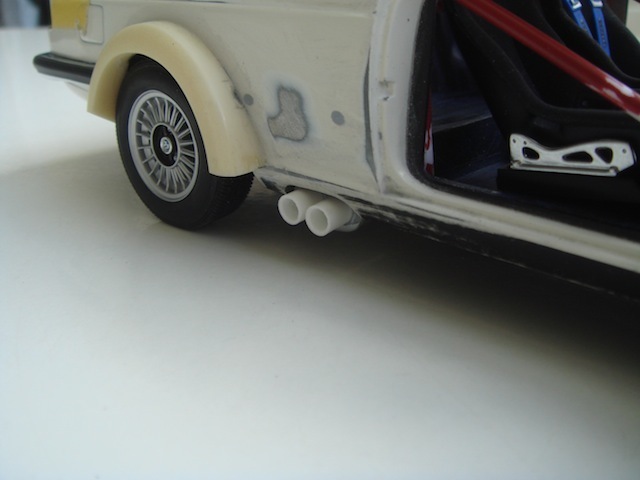 used some styrene rods to finish the exhaust pipes. 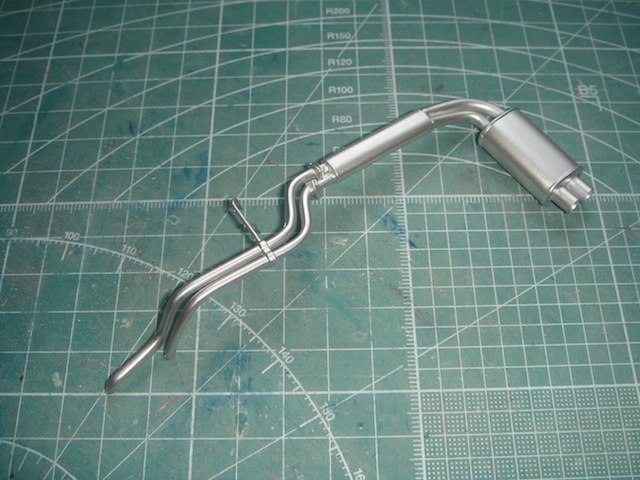 earlier I have ordered the fenders from Uli Nowak. 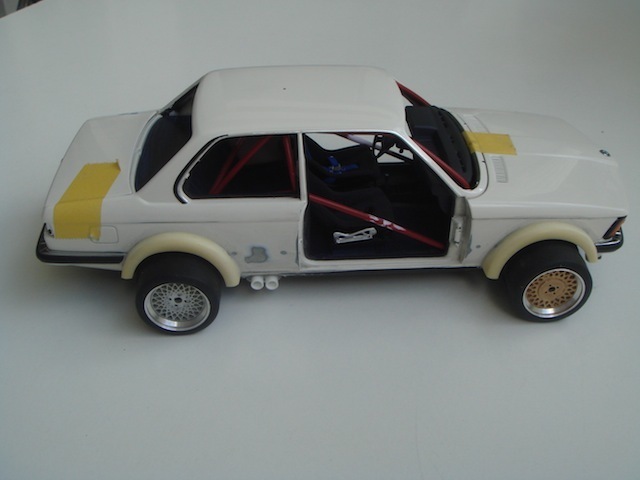 the ones Uli produced were for the track cars. 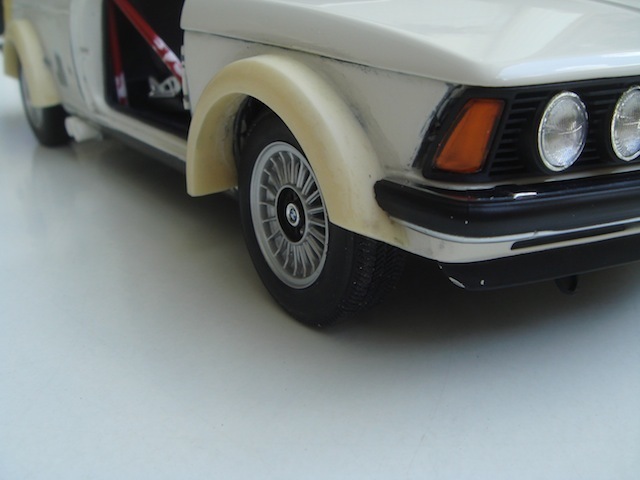 therefore there is a design difference between the track fenders and the rally fenders. 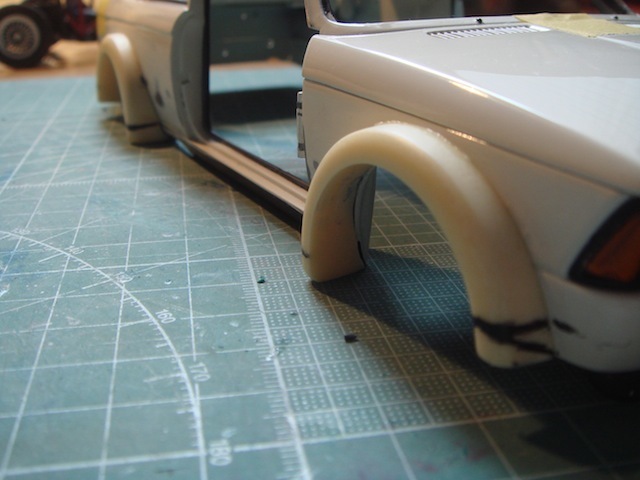 so, I cut some parts of the fenders and tried to make it rally look. 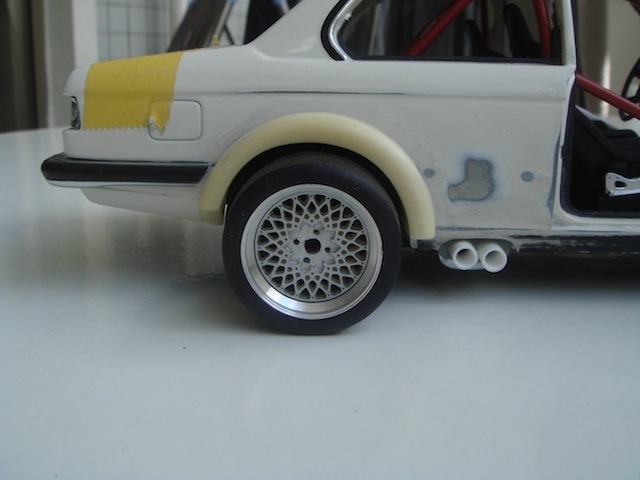 I will be using Uli Nowak BBS E50 design 15' wheels for this project to match both of the original cars used. 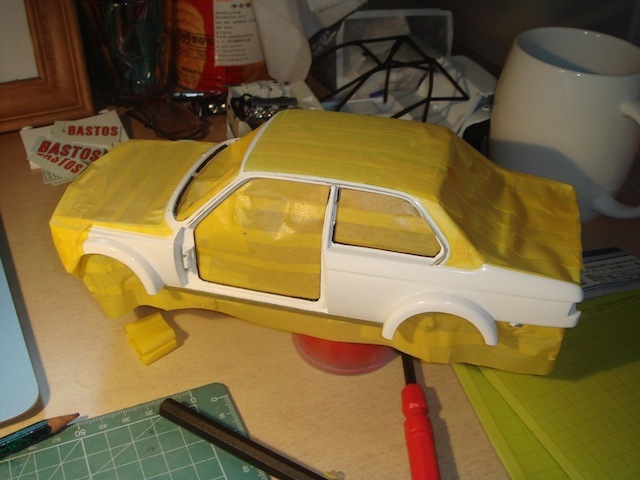 so far this is the progress in this project. 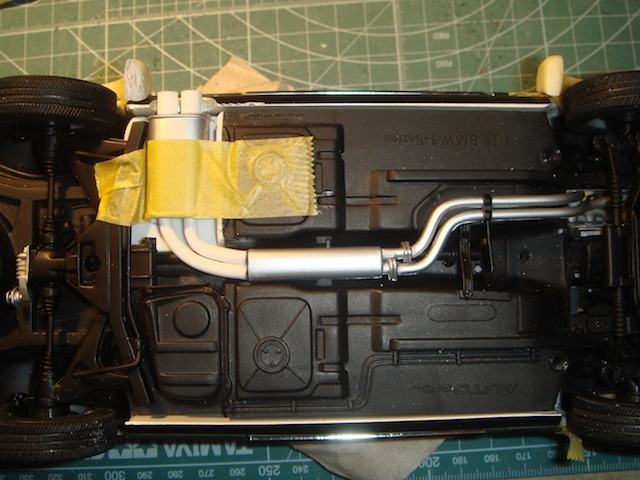 Love the detail changes you made so far, cutting the floor-pan and sill to get the exhaust to fit!! Stunning work again, Omer. Attention to detail is amazing. 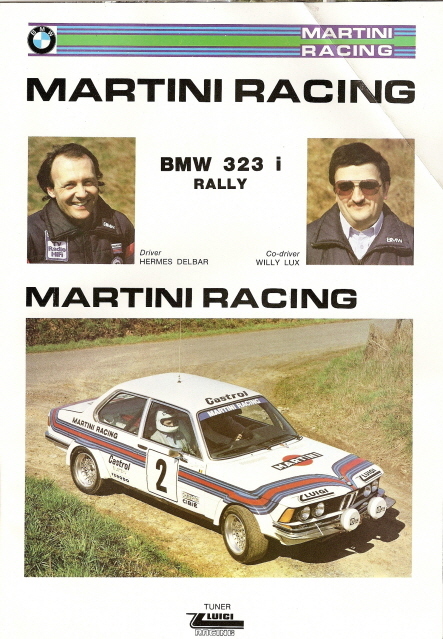 Tend to agree with Colin about the livery - the Martini is the one I'd prefer too. Omer, I have a few of photos of those 323's. Give me your e-mail address and I'll forward them to you. 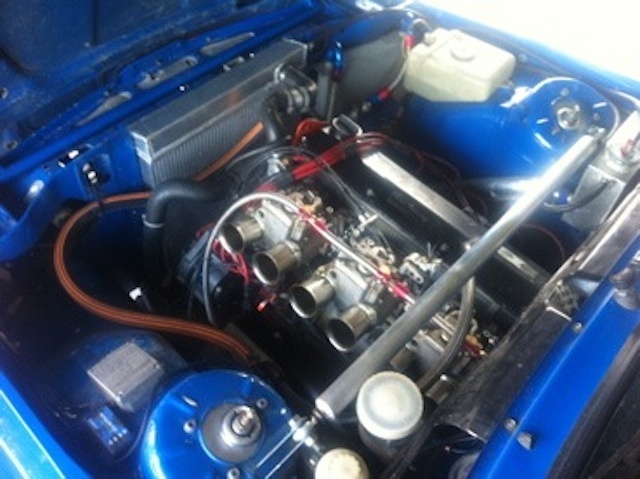 I think I even have pictures of the interior. Ted Creedon wrote: Stunning work again, Omer. Attention to detail is amazing. Looks good so far, excellent work. 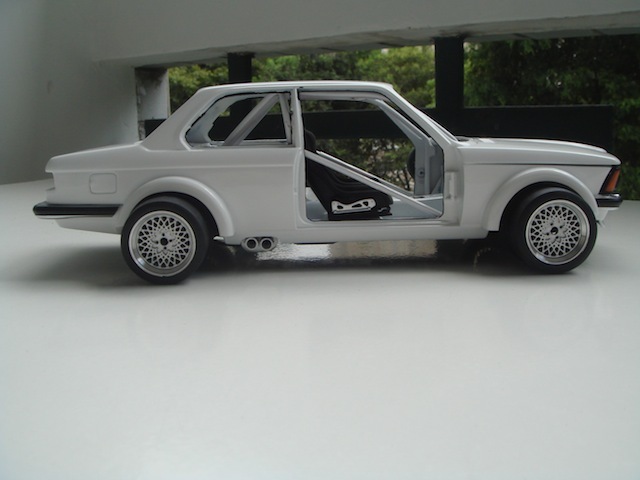 after the primer coat, I have painted the model into white and also painted the window/door rubbers with black. 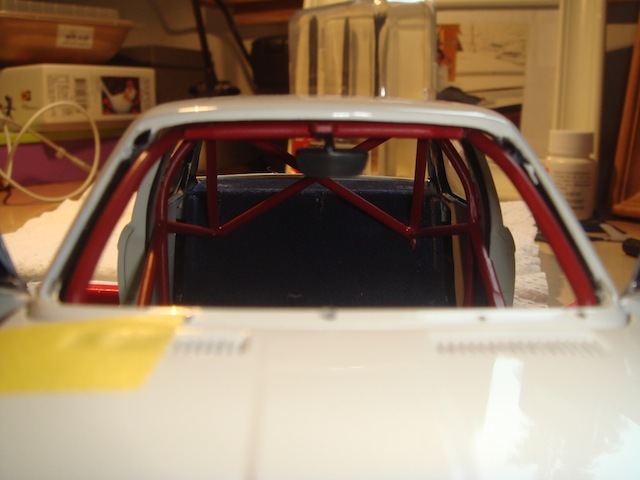 I still have to paint the doors, and work on the engine since the regular and the rally engine's intakes are different. 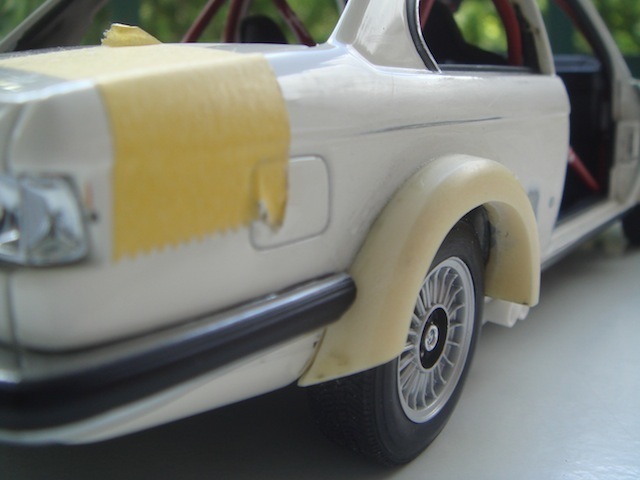 Oh and is P2000 the grade of paper you use to rub the model down? 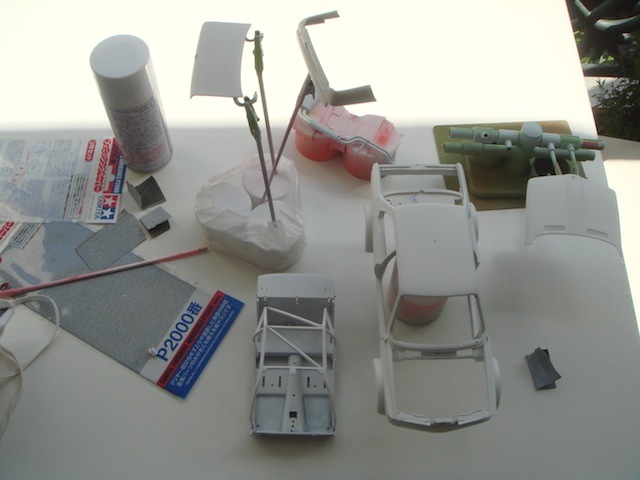 reg the paint, I usually use Tamiya paints which are more for static model use. 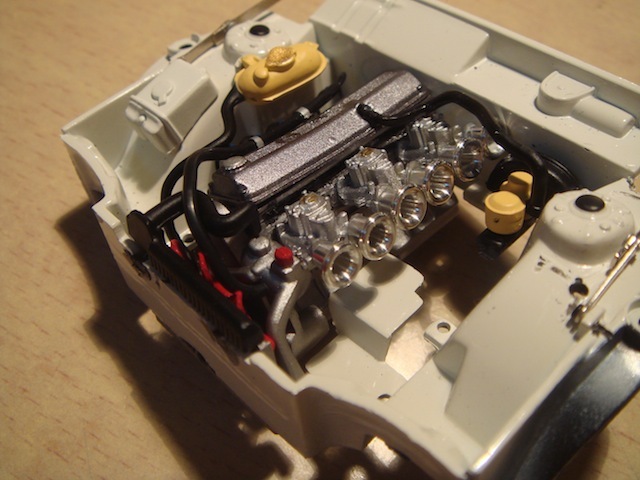 the reason I choose to paint with Tamiya is that they are more finer compared to regular car paints. 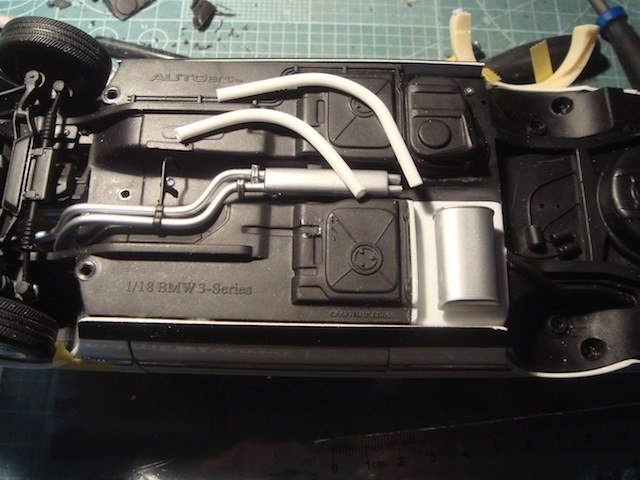 anyway, because I use Tamiya, so I paint them over the original paint. 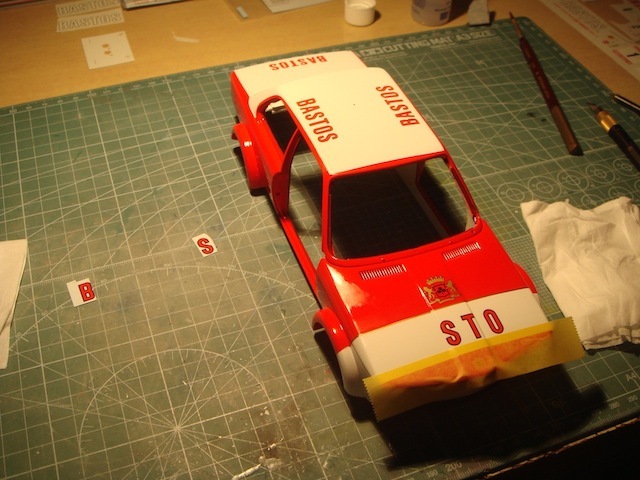 therefore, I first use 1000 grid paper to flat the original paint which is helping the primer to stick better. 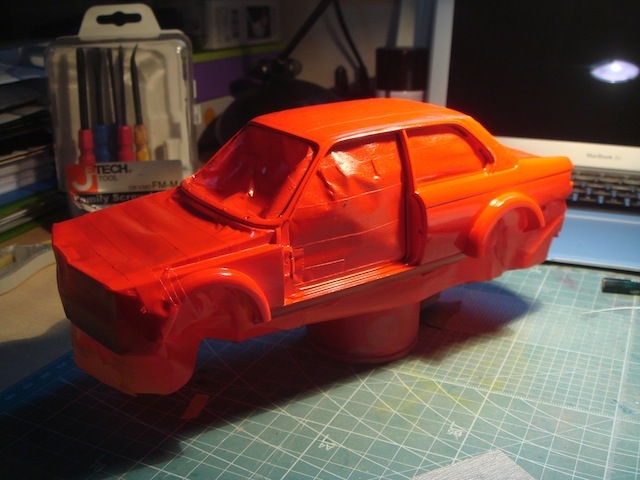 and after each of the primer coats, I flat the paint with Tamiya 2000 grid paper. 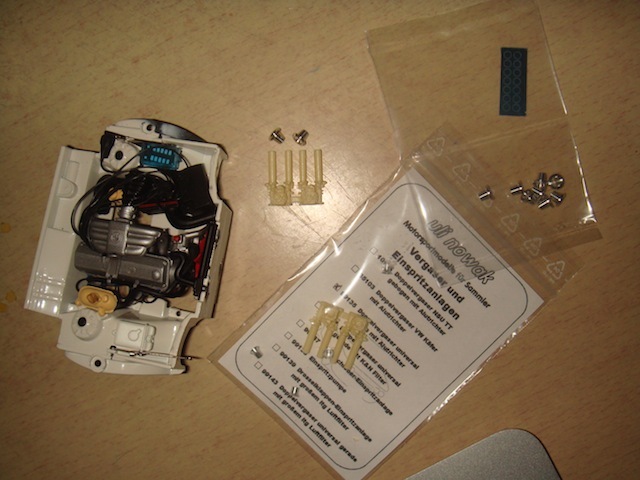 the reason I use Tamiya is because it's in white color and doesn't leave any black/red marks. after 2-3 coats of paint I apply the clear coat when the paint is still wet. 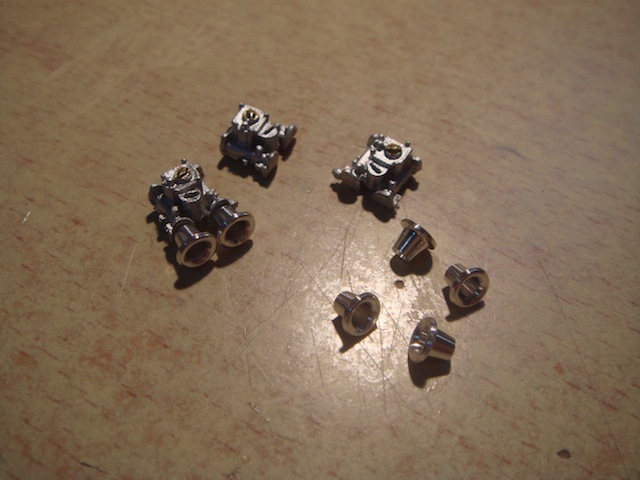 so they have a kind of chemical reaction and this help the final look more even. mcm motorsport wrote: absoluty fantastic!!!!!!!!!!!!!!! it's already been more than 2 months since I last spend time on this model. I have many projects on the go and they are all in the display which keeps me bothered. so, I decided to spend some time on the models and try to finish as much as I can. 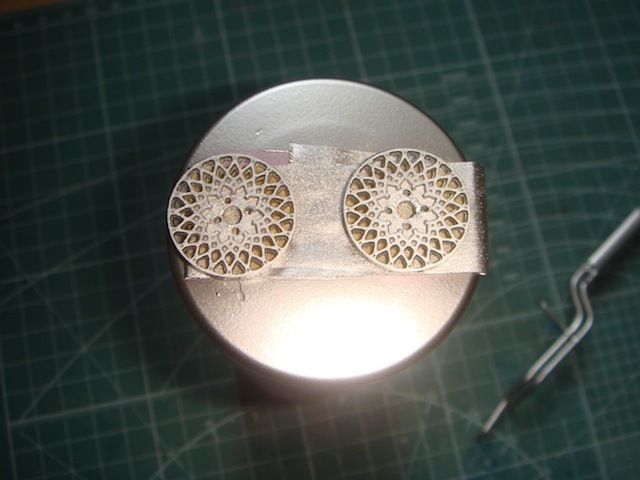 this, is one of the models I have been working on this week. 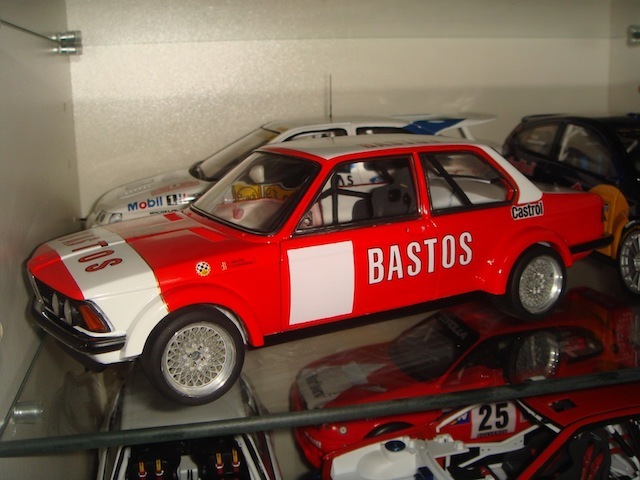 I was thinking of the Martini one but due to lack of correct decals, I decided to go with Bastos which I have had some decals in hand ready. a quick mock up to see tonights results..
stunning as usual omer...............going to be another professional build from you m8, well done! 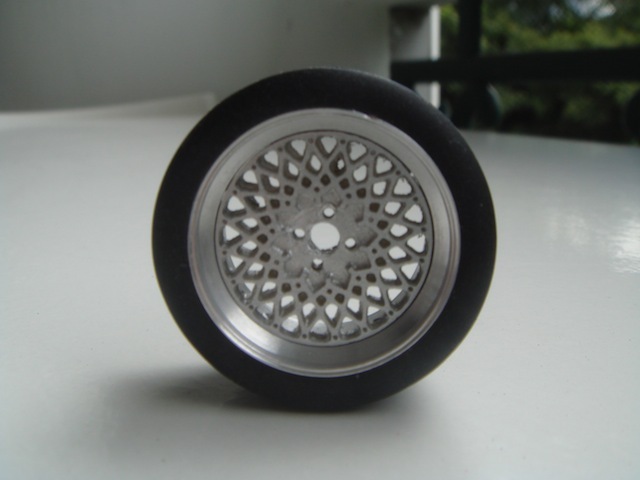 The wheels are assemblied or just for trial? I think the car must be lower than that..?? Nice work Omer, that is coming up a treat. 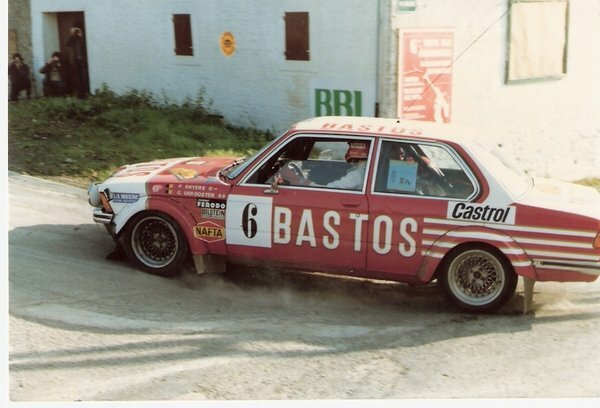 With the wheels, as you have gone the Bastos route, will you be repainting the wheel centres black and gold to match the photo you have posted? 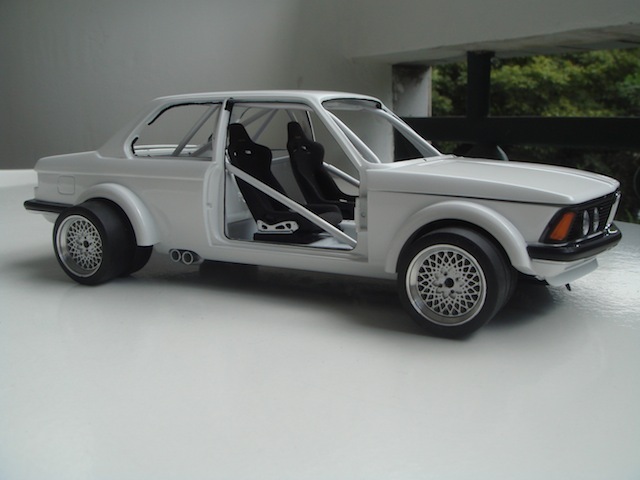 bmd wrote: stunning as usual omer...............going to be another professional build from you m8, well done! Mal wrote: Nice work Omer, that is coming up a treat. 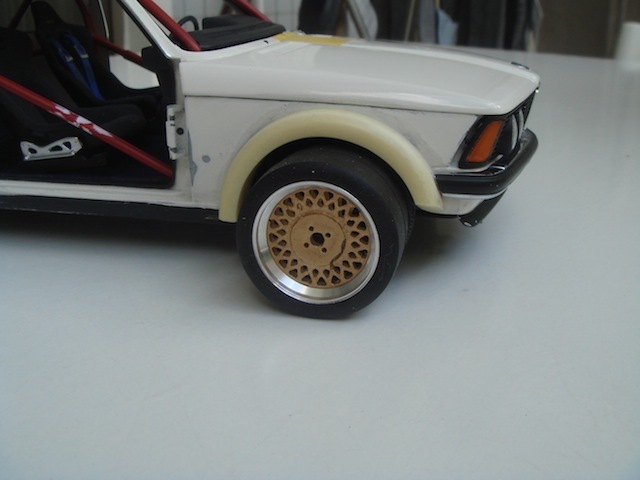 With the wheels, as you have gone the Bastos route, will you be repainting the wheel centres black and gold to match the photo you have posted?